2. 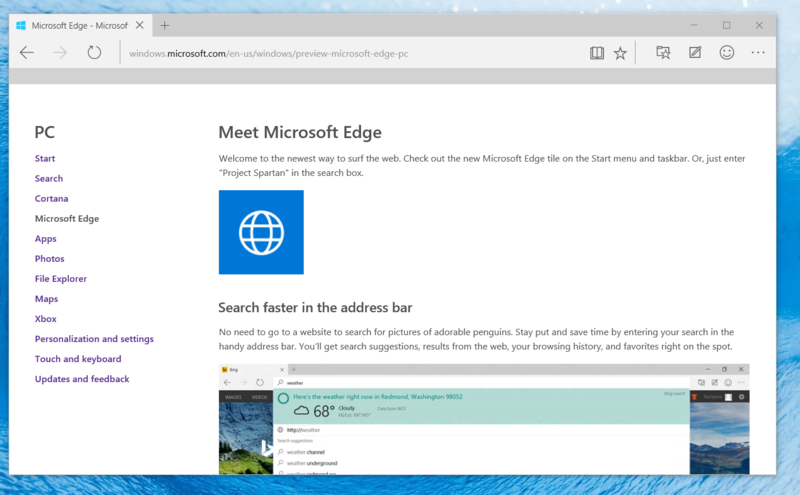 Click on the Microsoft Edge Menu to reveal the Settings. 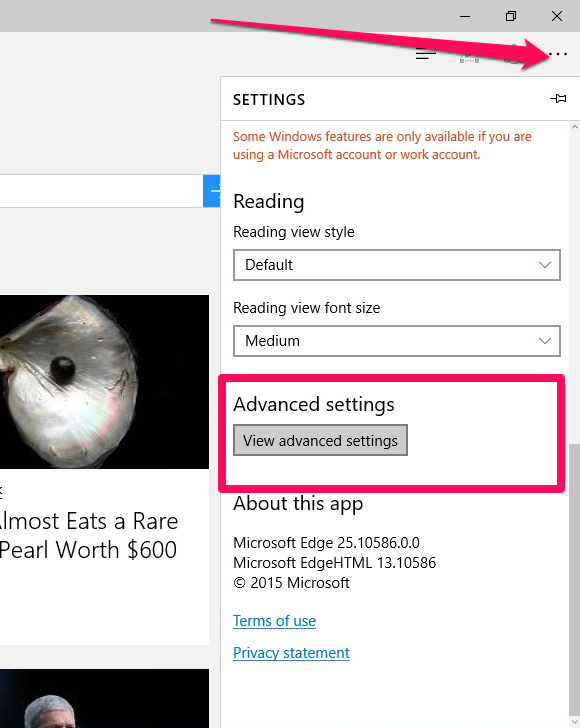 Click on the ‘View advanced settings’ Button. 3. 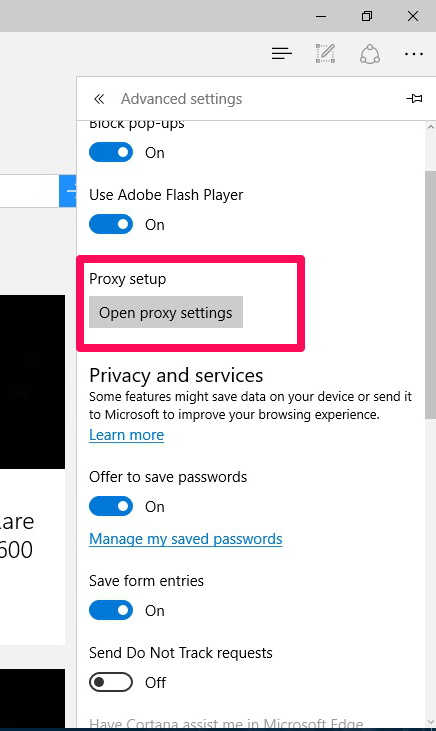 Under “Proxy setup” click on the “Open proxy settings” button. 4. Enable use of a proxy server by moving the slider to the right and enter the Server/IP address and Port number that was displayed at checkout and in your welcome email. That’s it! When prompted by Microsoft Edge to enter a Username or Password, enter the Username and Password provided to you at checkout. You can view your account details here. 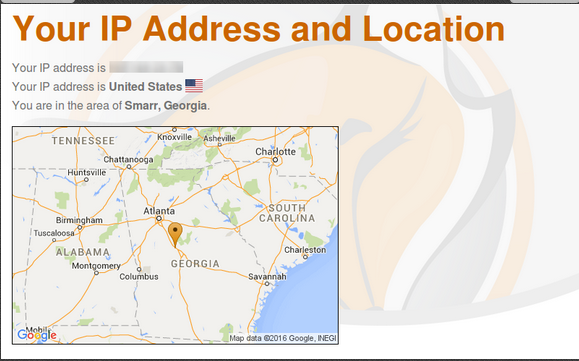 To confirm it’s working, visit https://getfoxyproxy.org/geoip and ensure it says a different location and IP address that matches the one in your Welcome email. When you want to turn off the proxy, repeat steps 1-4 again. In step 4, set the slider to NOT use a proxy. Alternatively you can remove what you previously typed into so that those fields are empty.